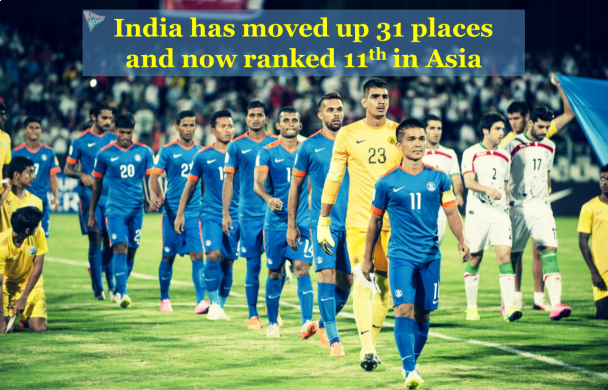 India have climbed to their best FIFA ranking in over two decades and the second best in their footballing history. The team has moved up 31 places to be ranked 101 in the FIFA world rankings. 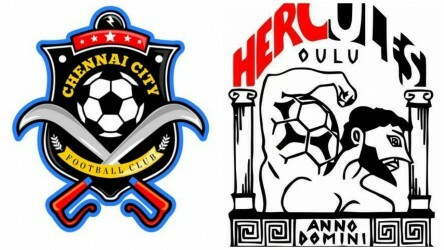 This is just one place below their best ever ranking of 100 achieved in 1993. 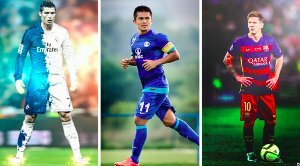 In the latest table released by world football's governing body on Thursday, the Blue Tigers moved up from their previous rank of 132. India have continued their phenomenal upward curve and are now ranked 11th among Asian nations, with Iran the best-ranked team from the continent at 28th. Countries like Jordan, Oman and Korea DPR are below the Blue Tigers. The Indian team are the highest ranked South Asian outfit by a mile with the Maldives following at 151th. The good news doesn't stop as the Indians are now favourites to qualify for AFC Asian Cup to be held in the United Arab Emirates in 2019 after beating Myanmar 1-0 in their first qualifier late last month. Indeed, the team have won their last six games including friendlies and qualifiers. Going into the opening round of qualifiers, India were the second highest ranked team only behind Kyrgyzstan who are 128th currently. Their opponents in March, Myanmar are 166th while Macau are 12 places further back at 184th. 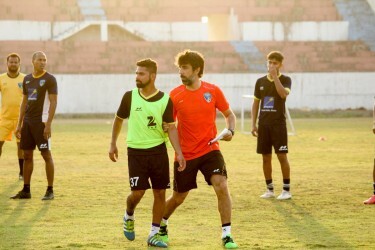 The Blue Tigers are scheduled to play 10 more games in the calendar year including friendlies against Lebanon and Palestine as well as the qualifiers and the AIFF Champions Cup in August. This means that if they continue on their current trajectory, Stephen Constantine's men are certain to break into the top-70 by the end of the year. 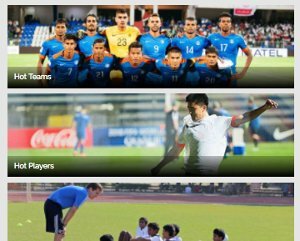 With the new rankings, it is a huge positive for Indian football as they can now welcome higher ranked teams to play international friendlies, something which will give them immense exposure and opportunity to grow as a rising football nation. Also, if the Blue Tigers breach the 70-rank mark, the players will get work permits in countries like England and Germany, which will be a huge boost to the game in the country. Looking at the 2026 FIFA World Cup and the prospect of eight Asian teams playing in it, India might just sneak into the fray if they win all the matches they play here on. The team is already in the 10th position in Asian rankings and might take a huge step towards World Cup qualification continuing the good work. India were ranked 171 when Constantine took over as national coach for the second time in February 2015 and slipped further to 173 in March 2015 in the FIFA ladder even before Constantine could have his first game in charge against Nepal, which India eventually won 2-0. The rise has been consistent for the Indian football team since August 2010 when they jumped 11 places to move to 137 in the FIFA rankings released on October 20, 2016. The 2016 year-end brought another achievement for Indian football in the form of a two-place jump to 135th in the world making it their 6-year highest annual ranking since 2009. Meanwhile, the top of the table remains unchanged with South American giants Brazil and Argentina leading, followed by world champions Germany in third.